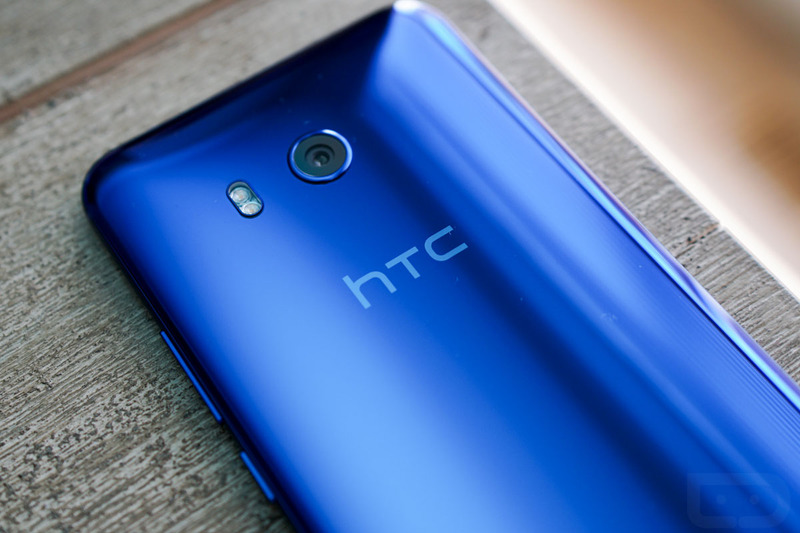 Disclosed over the weekend, owners of an unlocked HTC U11 are in for a treat this week. According to HTC’s Mo Versi, an update to Oreo is rolling out starting today for the unlocked U11. This is great news. This update wasn’t exactly teased by HTC and the last time we heard anything about HTC + Oreo was back in August when the company confirmed it would bring Oreo to the HTC 10, U11, and U Ultra. With Oreo on your phone, your world will be opened up to native Picture-in-Picture, notification dots, autofill, and much more. Has your unlocked U11 gotten the update yet?